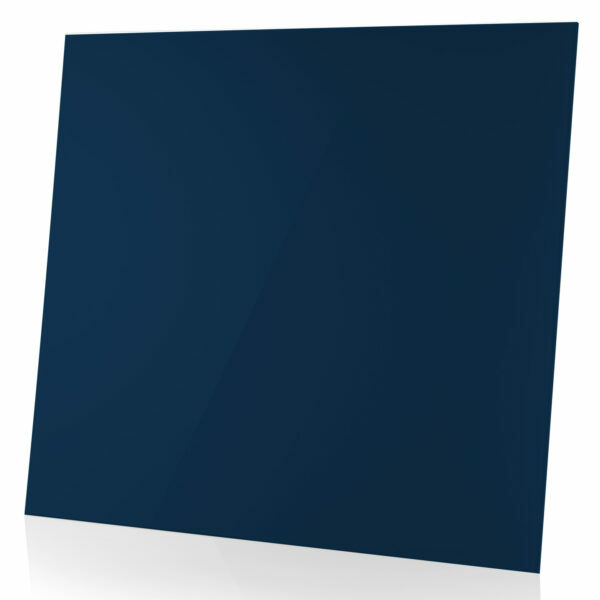 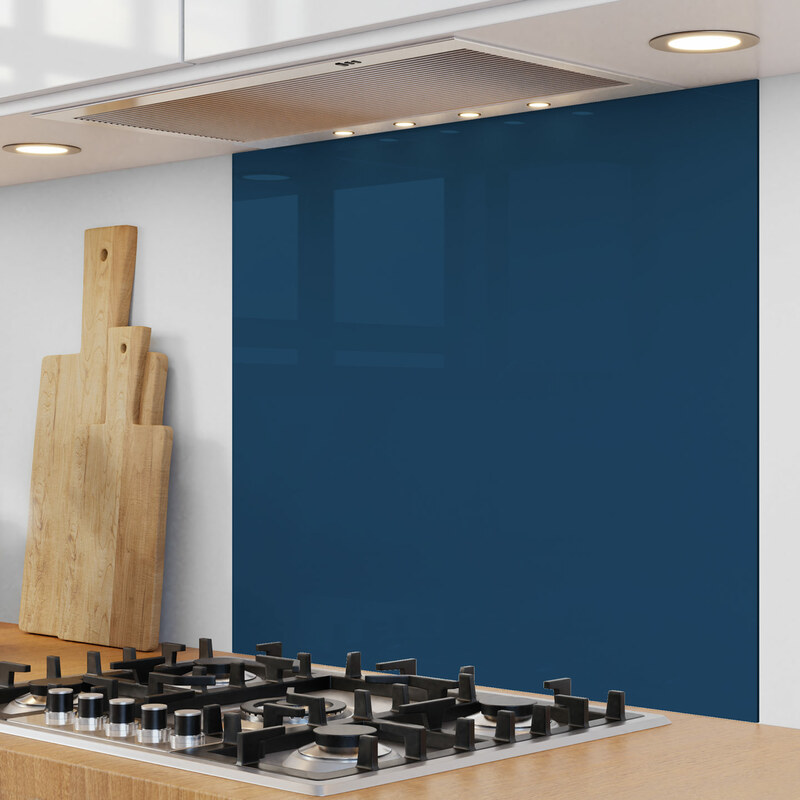 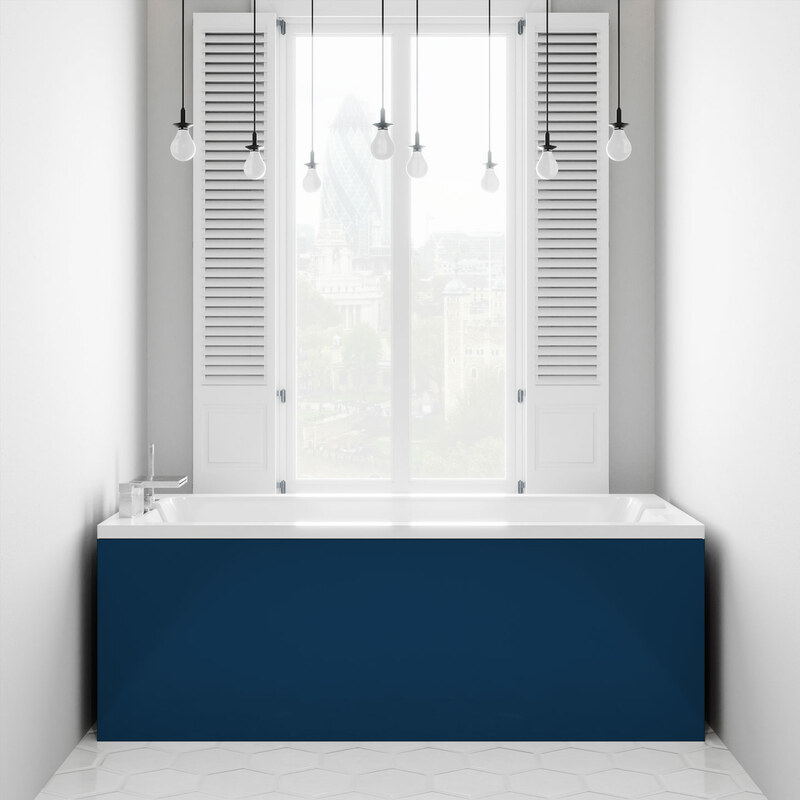 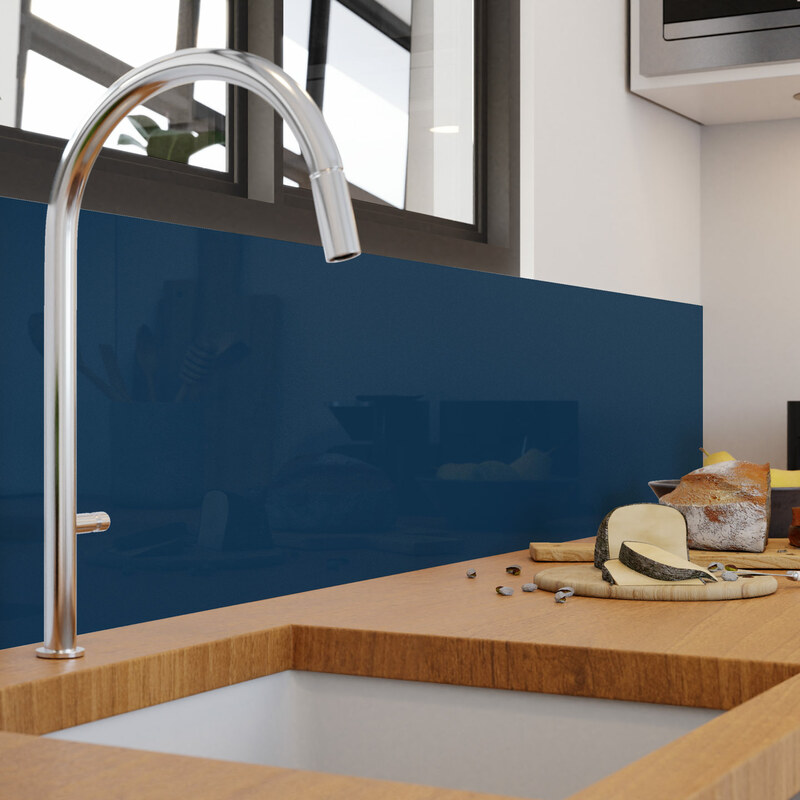 This Orient Blue Splashback can be used anywhere in your home to add a high quality finish. 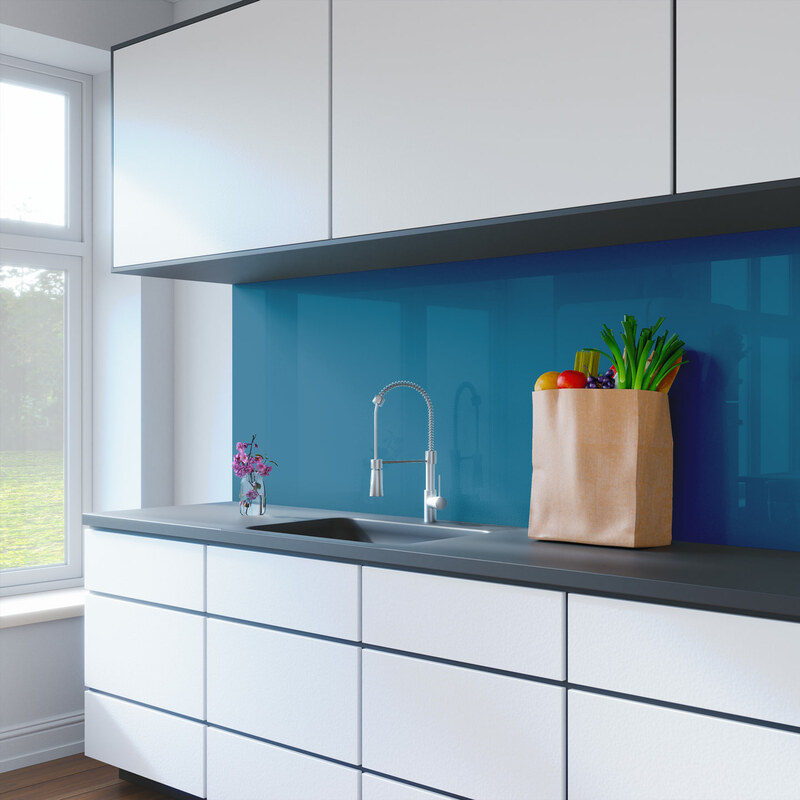 A Genie Orient Blue Splashback is easy to fit and maintain, with the option of an Anti-microbial coating to keep your splashback clean. 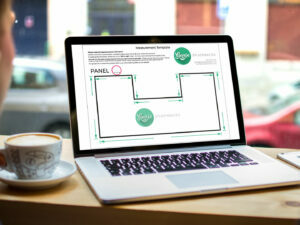 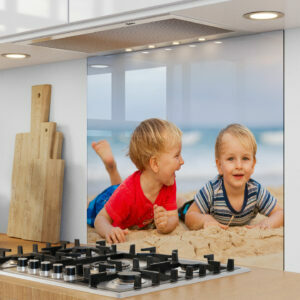 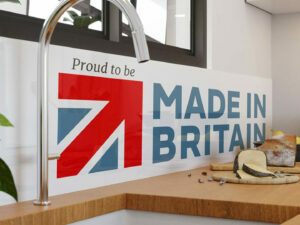 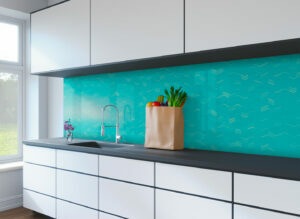 Genie Splashbacks are all manufactured in the UK from leading brands. 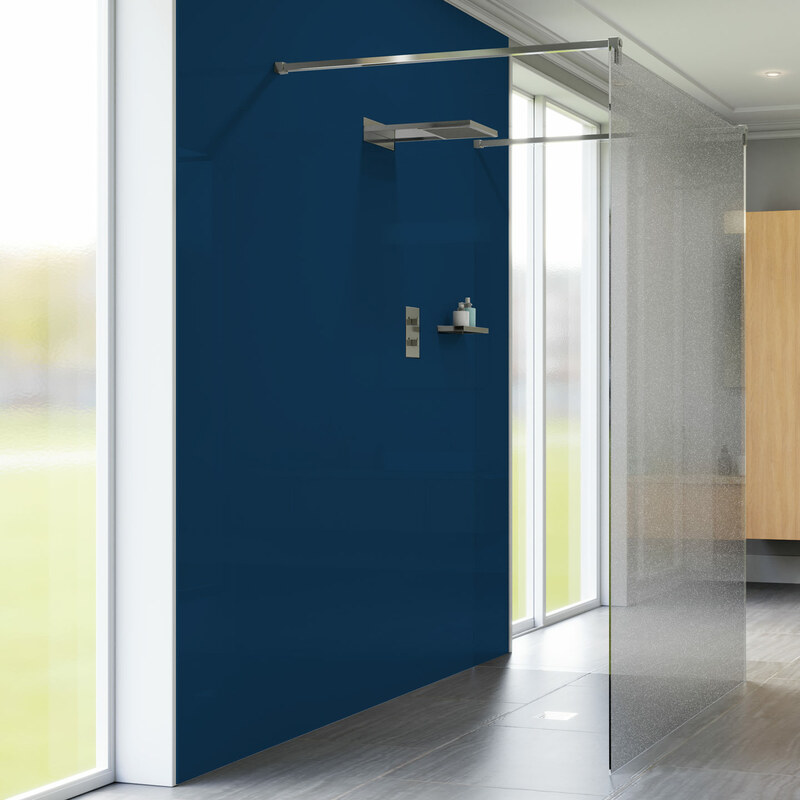 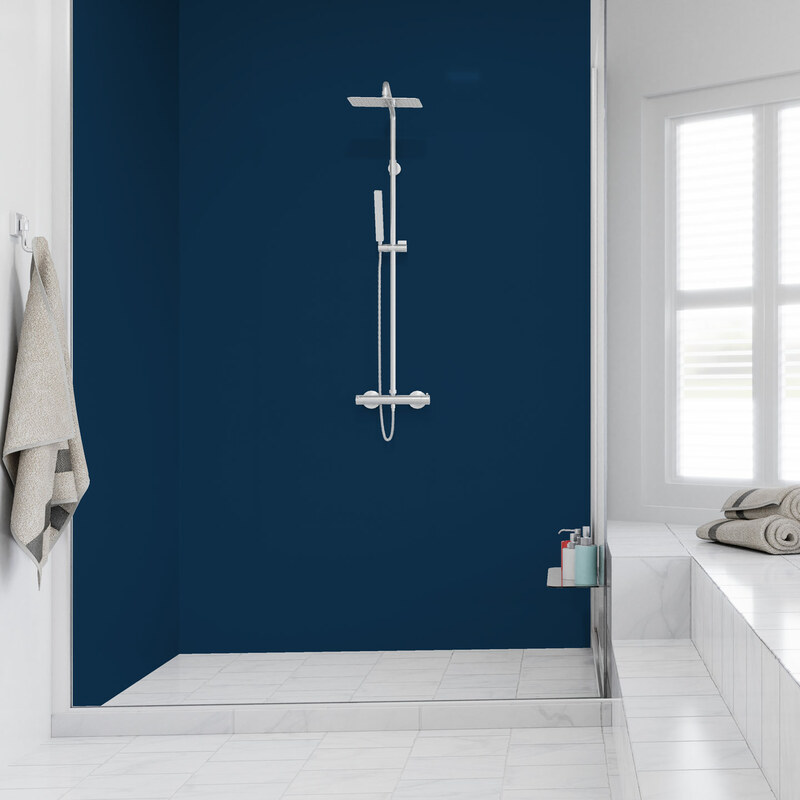 Made-to-measure, including options for socket cut-outs and installation kits.